Argentine Tango, the dance of passion and connection, elegance and romance that is ruled by its pure essence – the embrace. We produce the most beautiful and captivating wedding dances to allow you to shine and amaze your guests, as you and your partner tend the dance floor hand in hand as the new Mr & Mrs. We can help you express your emotions through tango dancing and sparkle on your very special day. Whether you have dancing experience or not, we will simplify the rules and teach you a fitted romantic, passionate and dazzling Argentine Tango routine, specially designed for you on your special day. We will assist you in finding the perfect music, and develop choreography that matches your personalities and abilities. There are a variety of styles within the Argentine Tango that we can explore, such as the graceful Tango Vals, the smooth, elegant and stylish dance form that will add a touch of luxury to your wedding. Whatever your theme may be, we will ensure that your perfect first wedding dance as Mr & Mrs, is truly captivating and unforgettable. 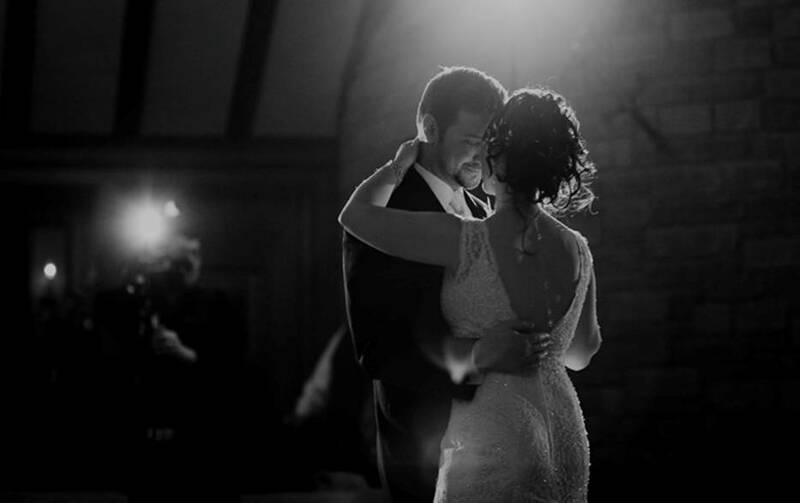 Your first dance is your moment to sparkle and inspire your guests. 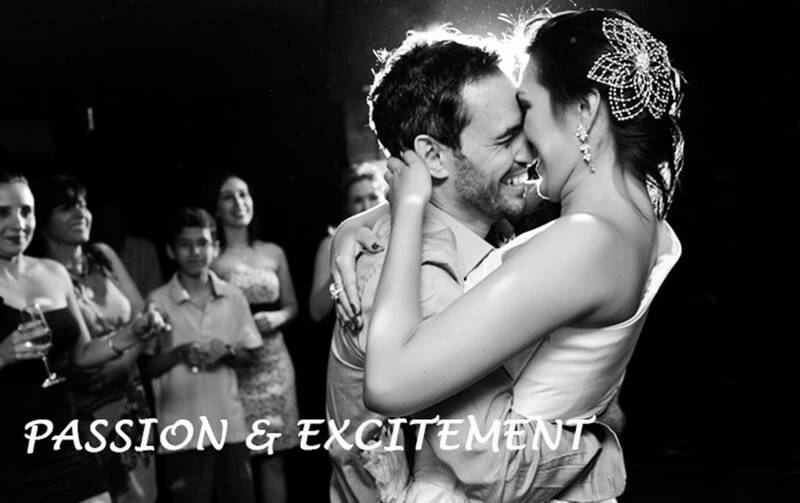 Don’t wait, book your Mr & Mrs Wedding Dance Consultation Today! And we will make sure no one will ever forget this emotional moment. We offer private tuition that is specially designed for the Mr & Mrs Tango Wedding Dance, so that we can fit it around your busy schedule. Your private sessions will be tailor made to your needs, in order to accelerate your progress and build your passion and confidence on the dance floor for your special day. I don’t know how to dance. I’ve never done it before. No worries, even if you have two left feet. No dancing experience is needed, it is our experience that will make you sparkle during your first dance and who knows you might have a new hobby soon. How many tango classes do I need? The number of tango classes you need to prepare your wedding dance depends on a number of factors. We will guide you through that and develop a tailored made schedule. Will I be able to fit the classes into my busy schedule? Of course, we can schedule tango classes around your schedule and moreover, help you relax during the wedding preperations. Where will the tango classes take place? We offer a variety of venues in central London conveniently situated close to tube stations. Create extra special memories with your Wedding Party as you give your guests an experience of a lifetime. Flash mob has become the ultimate surprise at weddings as it creates an unforgettable experience for the Wedding Party and the Guests. Invite your Bridesmaids and Groomsmen on to the dance floor with you on your very special day by booking your Wedding Party Flash Mob session with us. We will train you in Tango technique and provide you with a tailor made Tango routine that suit all dance abilities in your Wedding Party. You can enjoy an evening of laughter and fun as you learn your specially choreographed Tango routine to dazzle your guests. Whatever the theme may be, we can ensure that you Special Day will be unforgettable, as we join your Wedding Party hand in hand as you create an extra special memory that all your guests will love. Celebrate your Bachelorette with us, as you and your Bridesmaids dance the night away at one of our special Ladies Nights at our beautiful Tango Club in Central London. Looking for an experience of a lifetime? Want to learn some fun new moves before the big day? As you head out for a girly night of fun, join us for an evening of Argentine Tango for a fun filled night with your ladies. We offer special Ladies Lead and TangoPole nights, which are complimented by our selection of the latest modern Tango music so you can learn sensual moves on the dance floor. No dance experience is needed, we will teach you pure sensuality and expression in true Argentine Tango style so you can show your moves off on the dance floor. Then dance the night away at our social Tango Club in an exquisite venue in Central London, and sip away on your complimentary wine as you celebrate your Bachelorette in true Tango Style. For a more personal experience with your ladies, private event booking is available so we can provide a tailor made evening especially for you and your ladies. Whatever your needs may be, we can design your evening at your request to ensure that your bachelorette will be an unforgettable night.